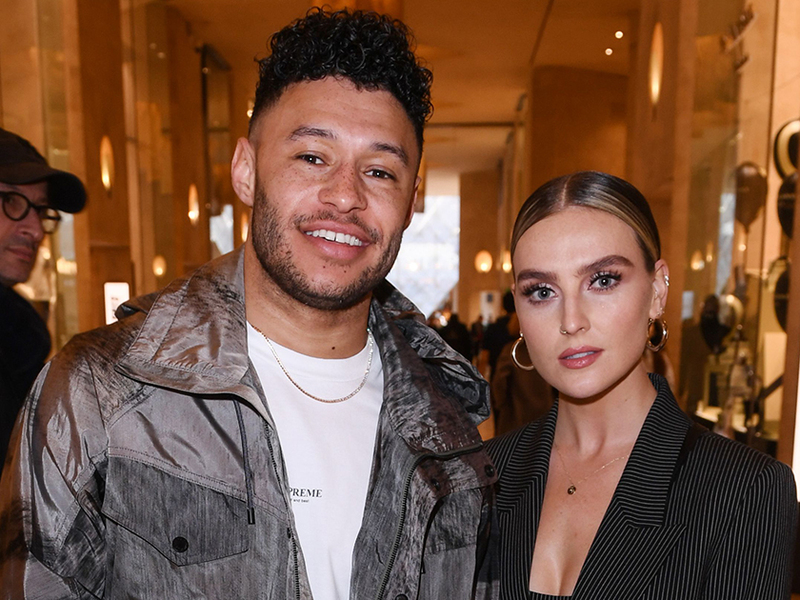 Perrie Edwards and her boyfriend Alex Oxlade-Chamberlain have been giving us serious #couplesgoals with their latest public appearance. 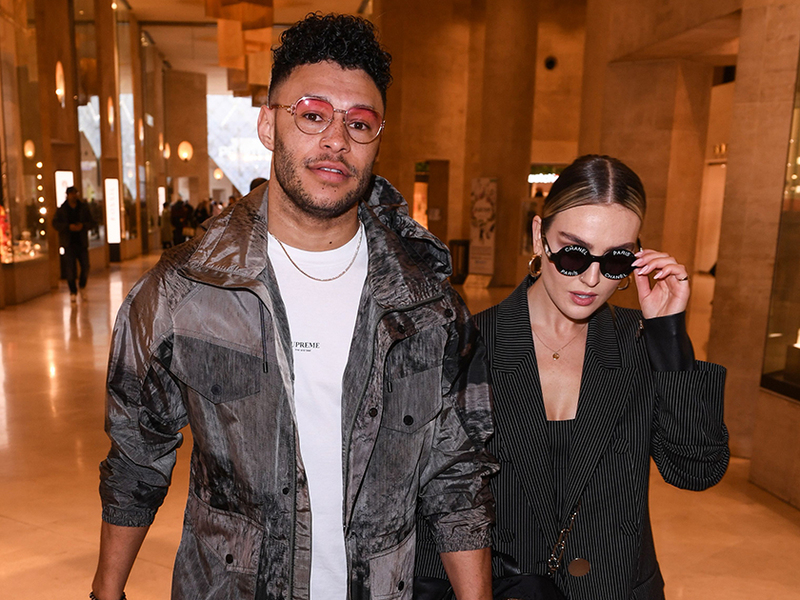 The Little Mix star stepped out at Paris Fashion Week today looking every bit a style icon as she walked hand-in-hand with her beau. Attending the Off-White men’s show, 27-year-old Pez channeled her inner Posh Spice as she rocked a pinstripe blazer over a matching top and shorts. Accessorising the killer look, the popstar opted for a pair of chunky beige trainers and circle Chanel sunglasses. Meanwhile, football star Alex rivalled his girlfriend in the fashion stakes as he donned a Supreme t-shirt underneath a grey jacket along with some casual jeans and trainers. The 25-year-old also kept things cool with rose tinted sunglasses. 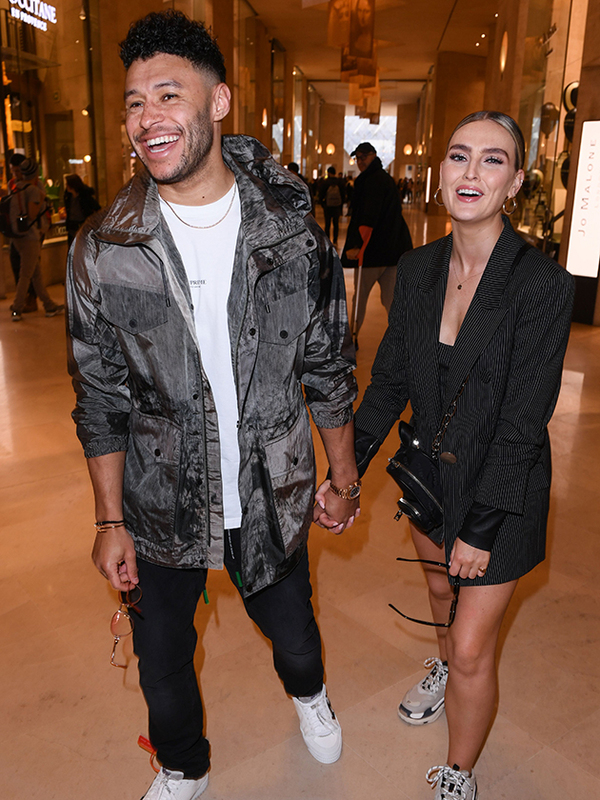 The loved-up pair – who’ve been dating since late 2016 – were seen laughing and joking as they cosied up, before striking their best fashionista poses for the cameras. 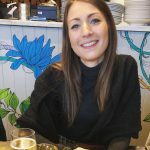 This comes after Pez recently gushed about the prospect of marriage with her sportstar BF. Meanwhile, Perrie and her Little Mix bandmates – Jesy Nelson, Jade Thirlwall and Leigh-Anne Pinnock – recently confirmed they’ll be performing at the Brit Awards next month. As well as performing one of their new tracks, the girls are also up for two gongs – Best British Group and British Artist Video for Woman Like Me.